You must have seen people dancing in barats and weddings. Some years back it was just on Dhols and wedding bands, and its members trumpeting and tuning on a song. Dhols and wedding bands still are popular. But DJs have become more popular nowadays. 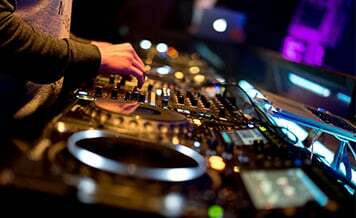 Best DJ for weddings, you can book in Delhi. 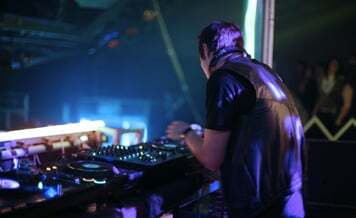 Users can also search for verified top Delhi DJ list on Shaadidukaan.com also. The portal is an online wedding market where you can search verified best DJs in your city. The benefit of searching on the portal is that you find the experienced, professional and top level wedding dj in Delhi. 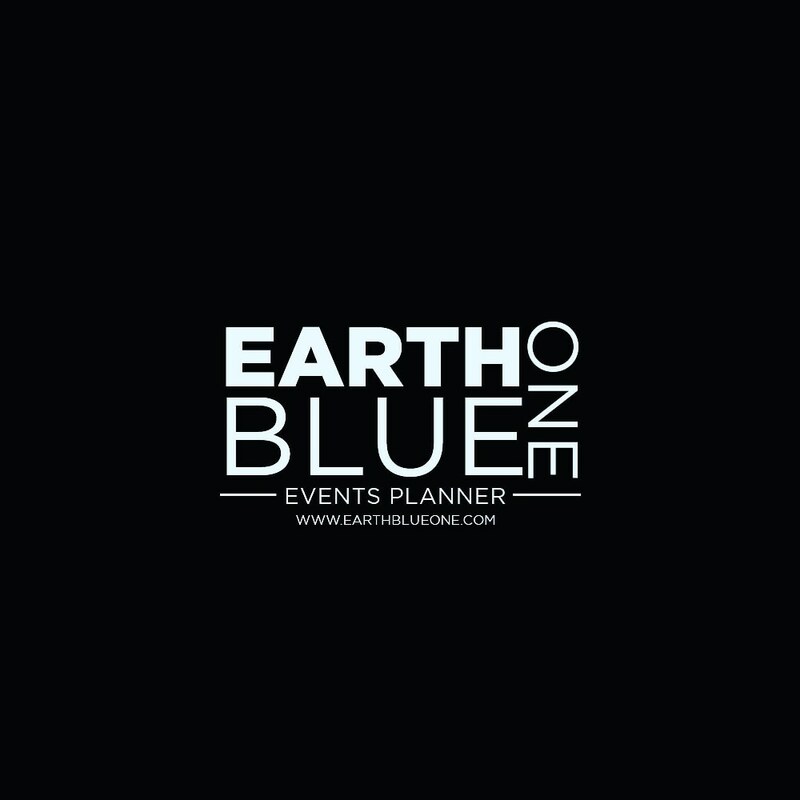 They have provided their services to many weddings, parties and other events. Do you know what are the attributes that make a wedding DJ worth hiring? If you don’t then, there are fair chances that you may end up bringing the wrong professional on board. We have collated some traits that a professional DJ has. 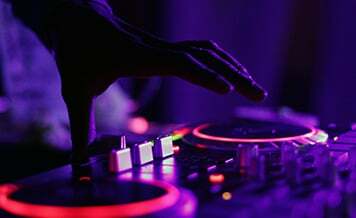 Knowing these characteristics will help you to find the best dj in Delhi for your wedding functions. 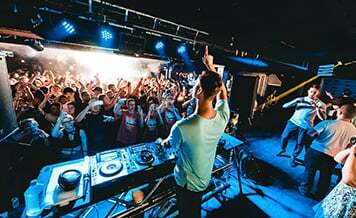 A professional DJ has the ability to read the audience mood. He/she plays the song in accordance with the audience mood and fill the whole environment with vivaciousness. A well-experienced wedding DJ knows how to cope up with the situation when the technical glitches occur. Hr/she is technically sound and can fix the most intricate of technical glitches in no time. What separates an outstanding DJ from an average one is the selection of every genre songs. A professional DJ has trendy and most beloved song selection which can turn any dull party into an exciting affair. One of the astounding traits of a professional DJ is he/she never fetter himself in playing at a specific type of events. 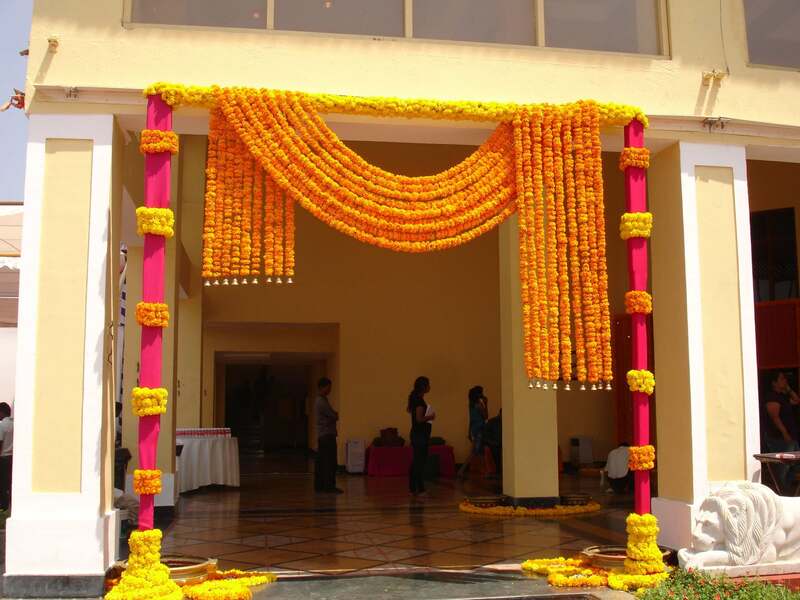 No matter what the style of an event is, they are always ready to sizzle the occasion. 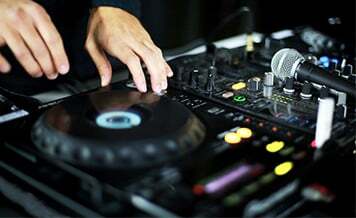 In a majority of the weddings, you must have seen that some guests make requests to the DJ to play their preferred songs. Denying their requests straight may hurt the guest’s feelings and spoil the whole fun. A great DJ politely accept the song requests from the guests and ensure that everyone is happy and shaking a leg during the whole function. 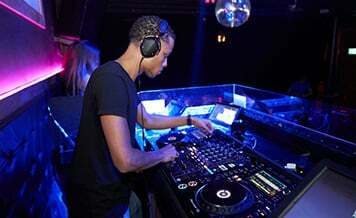 A professional DJ is like a great grand gallery of music and it various genres. He/she can make your mood and turns you into dancing crocodiles. Here are some tips that you should keep in mind while choosing the DJ service. He/she understands what mood you are in and in what mood you are going into, and just your mood swings, they turn music according to it. Their eyes remain on you, their fingers on DJ system and they understand beats and tempo. When you approach the professional Djs, first have a good look at dj system price in Delhi and select the one that fits your budget. When any technical issues occur, they are master of it also and know which cable and wire goes where without making you wait for long minutes. They understand all the mathematics of sound systems. 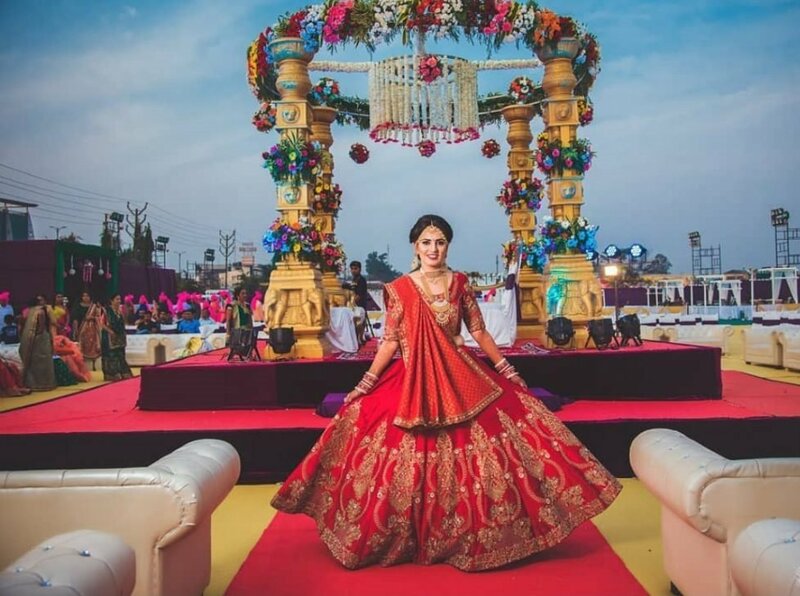 If you are just looking for perfection and don’t want any inch of mistake, there are many wedding DJs in Delhi that have certification from reputed schools and academies. So your DJ in Delhi you can select according to your budget. More famous DJs charge higher fee. 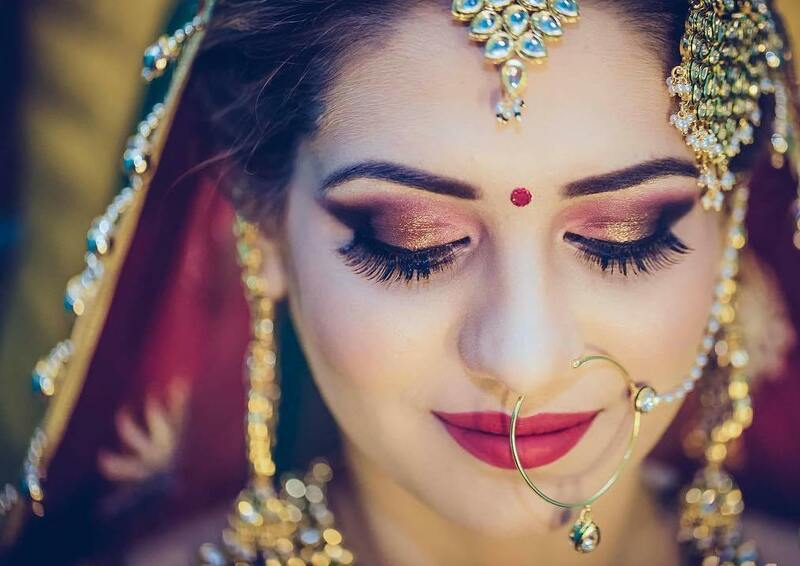 On Shaadidukaan.com, you find the list of verified DJs, who are all professional, experienced and can make your wedding sangeet or any ceremony rocking in any city where you want it. The portal is available in all the selected cities. Just select the right city and category, and the entire list of most famous Djs will be in front of you with their contact numbers.